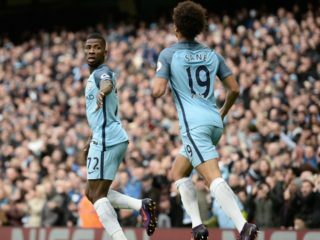 Iheanacho has missed the last seven games of Manchester City. 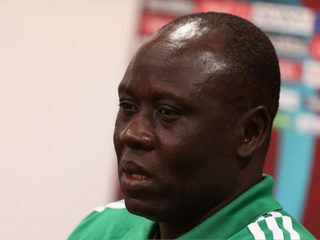 He failed to make the matchday squad on five occasions and was twice left on the bench by Guardiola. 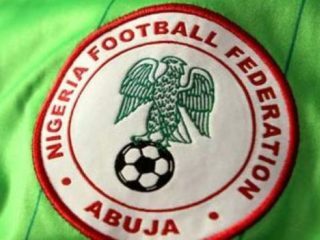 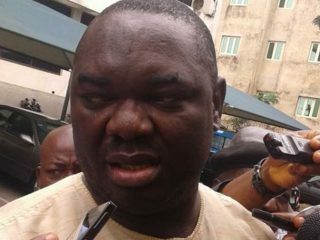 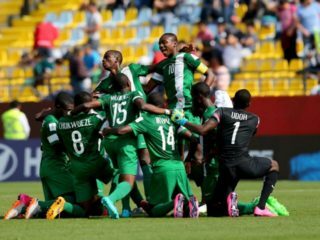 The Golden Eaglets will not be defending their World title next year, as coach Garba-led team bowed to the Baby Menas of Niger Republic 3-1 in the U-17 African qualifier in August. 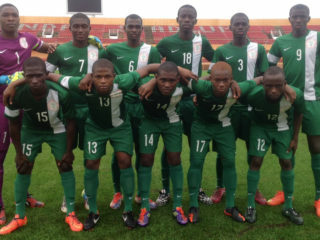 To further deepen a nation’s woes, the Golden Eaglets (the under-17 side) led by Manu Garba dashed whatever hope Nigerians had of seeing a national team fly the flag on the continent when they lost to Niger 3-2 on aggregate.